“Calm down! There’s nothing to get upset about.” If only it were that easy! More than a “yoga break” for classrooms, S.T.O.P. and Relax systematically develops self-regulation skills, reducing reactions of anxiety and frustration and replacing them with calm, reflective responses. Regular practice supports functional use of the innovative “S.T.O.P.” self-calming procedure, increasing and generalizing skills for coping with academic, social, and emotional stresses. Our curriculum offers digital and/or printed versions of the instructor’s manual, visual cue cards, lesson plans, posters, props, progress-monitoring tools, and more, along with audio tracks of music and guided imagery. 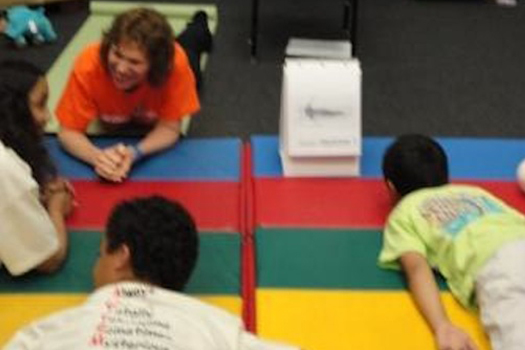 A yoga therapist, psychologist, and two special education teachers designed S.T.O.P. 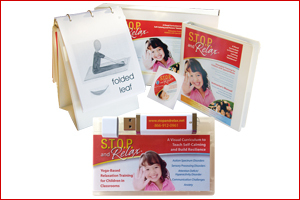 and Relax to equip teachers, therapists, and parents with step-by-step instructions and visual and auditory supports. Testimonials confirm that the curriculum is well-organized, enjoyable, and user-friendly. S.T.O.P. and Relax is in use in general and special education classrooms, clinics, agencies, and homes, with individuals aged three years to adult – across the United States, and in countries such as England, Australia, and Canada. Providing advice for selection of yoga postures and instructional approaches, supported by visual cues, the curriculum makes practice accessible to individuals challenged by verbal communication, abstract concepts, attention deficits, and/or physical limitations. 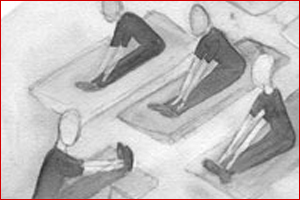 Instructors choose postures and adapt lesson lengths to fit varied settings and schedules. S.T.O.P. and Relax integrates methods supported by research, including the National Autism Center’s 2009 National Standards Report. These include yoga, progressive relaxation, modeling, visual prompts, and story-based intervention. 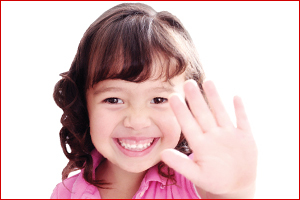 Our Vision is for every child to enjoy the gift of relaxation and have self-control skills to manage stress. 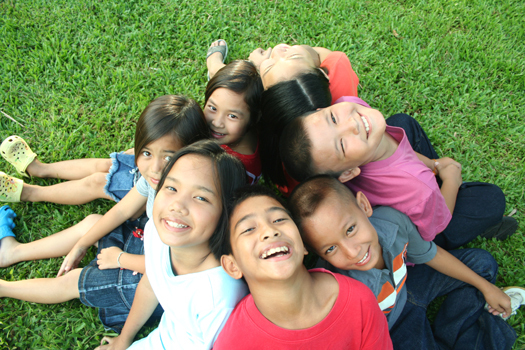 Images on this website include children with and without special needs. Used with permission.